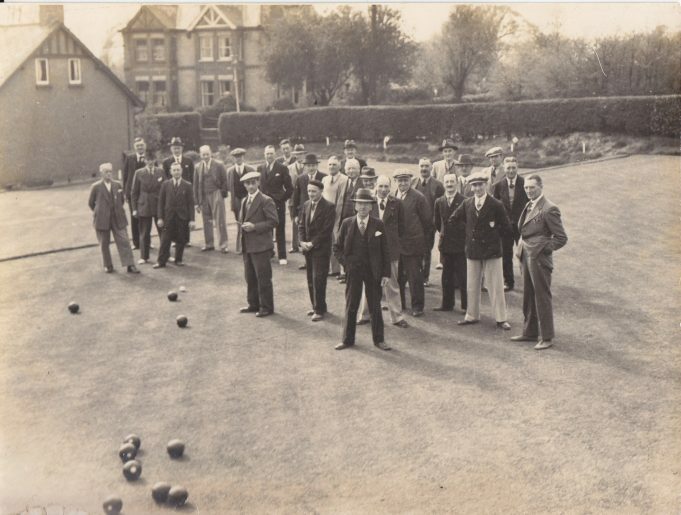 This picture is of the opening of Billericay Bowls Club at its new site in Mr Taylor’s private garden behind Lloyds Bank in 1933. The club had originally started in 1929 at a site in Western Road. It closed down for the war reopening in 1948 in Lake Meadows, and is still there today.